While we cannot modify name servers at third party registrars on your behalf, we can provide you with instructions on how to do so. Here’s how you can change your name servers at 123-reg.co.uk. Sign in to your 123-reg.co.uk account. 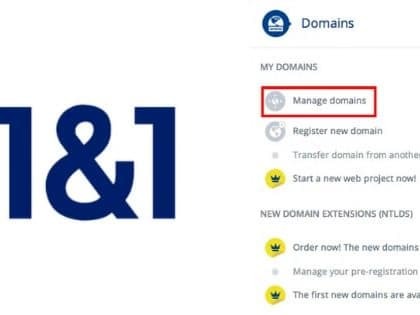 Go to Domains > Select the domain from the drop-down list. 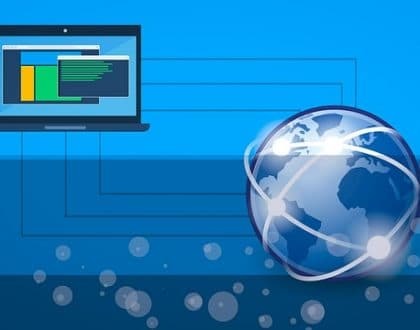 If you are modifying a top level domain (.com, .net., .org, etc. ), you will need to unlock the domain name prior to updating the name servers. This can be done by going to Manage Domain Locking > Unlock Domain. Input the name servers found in your welcome email. PLEASE NOTE: Once you have made changes to your name servers at the registrar, there will be 24-48 hours of DNS propagation time during which your website and email may not be available. 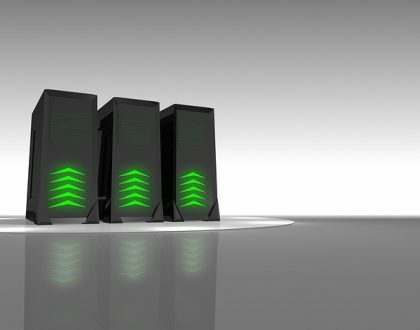 What is Website Hosting and How to get best web Hosting online?